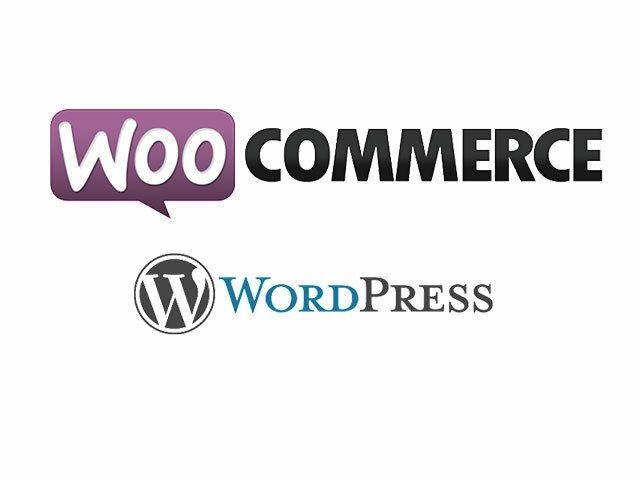 Best Free Diamond Store WooCommerce WordPress theme builds with Genesis Framework, shopping cart supported by WooCommerce 3.x, Responsive Layout, Easy to Customize! 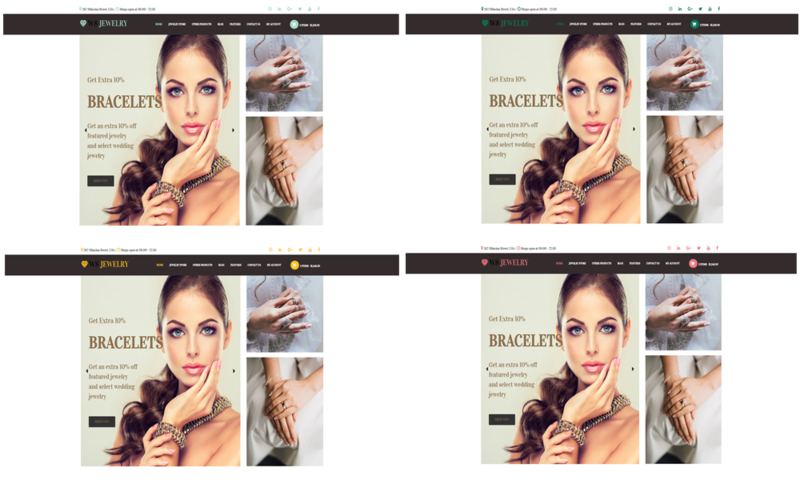 The Diamond Store WooCommerce WordPress theme has a simple, but powerful and flexible design, which is also jewelry creation core, stressing the luxury of your business brand. 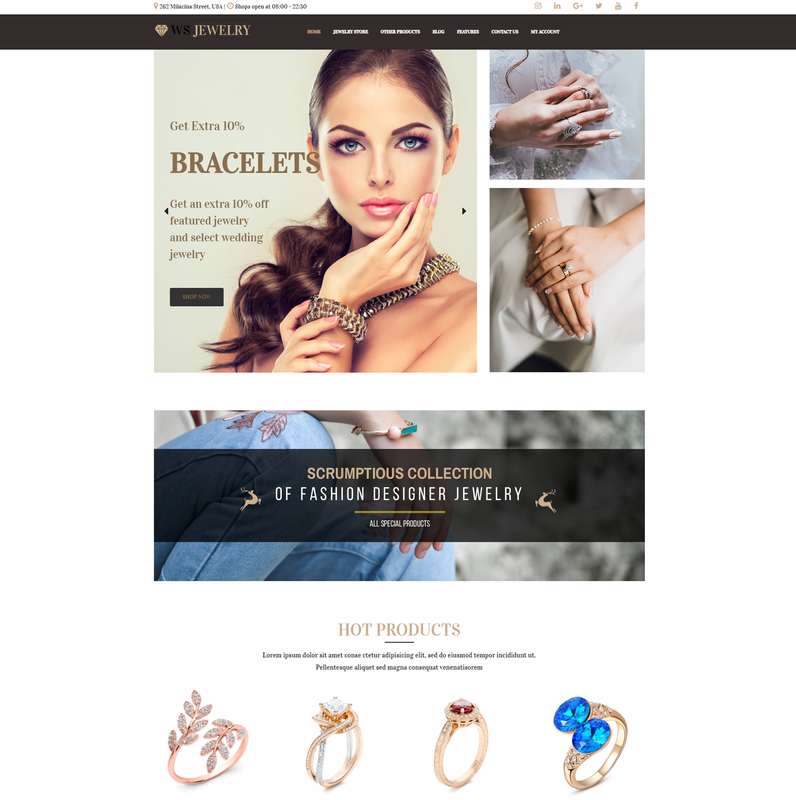 WS Jewelry is a Responsive WordPress ecommerce theme which based on WooCommerce plugin and intended to Jewelry, Gemstone stores to present the jewels such as bracelets, necklaces, earrings or rings in the alluring way. High quality images of product appears overall the page in eye catching way to catch customers’ look and attention. 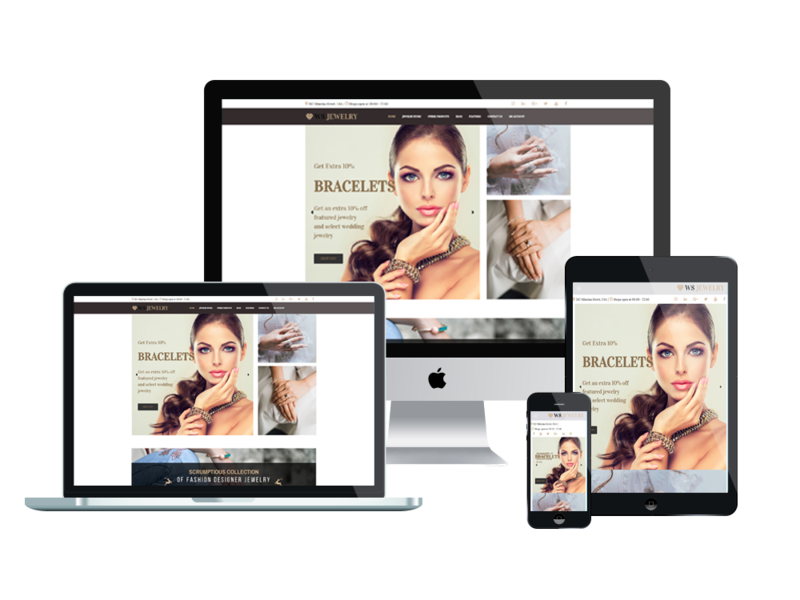 WS Jewelry is extremely responsive that adapts to the screen resolution of all mobile devices – smartphones, tablets and desktops. Beside, page builder and drag-drop layout content supported from powerful framework are integrated. Support your business and help it grow with a professional web presence!